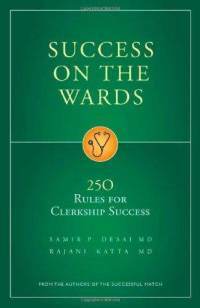 Success on the Wards – 250 Rules for Clerkship Success (Amazon) is easily the best book I have read on how to succeed in clerkship. It is comprehensive, thorough and jam-packed with valuable information. 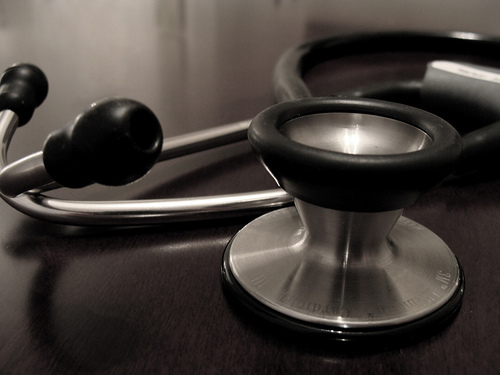 Dr. Desair and Dr. Katta provide an all encompassing look into what clerkship is really like. A lot of the 250 rules that Dr. Desai and Dr. Katta discuss may seem like common sense to you: Rule #13 – First, Do No Harm. But hidden away are also finer aspects of clerkship that often are missed: Rule #157 – When presenting the patient, provide an assessment and plan. However, it also not a book without its faults. At times the book can appear disorganized and certain chapters can be overly verbose and repetitive. While reviewing this book, I appreciated the efforts of the authors to make the book as “evidence-based” as possible, citing primary literature and quoting relevant people. There were some sections that were so important that I thought every clerkship medical student should have read it. Then there were sections I thought could have been omitted altogether. Read on to see why I think this book deserves such mixed reviews. The book is starts with an introduction of what clerkship is like and what are the expectations. The next six chapters cover the core rotations and the specific details of each of them. Afterwards, the book goes over clerkship situations such as admitting patients, being on call, oral case presentations, write ups and receiving evaluations. Sitting at 400 pages long, the book requires multiple readings to get through and at times can seem drawn out. I would even say the book could probably have 100-150 pages omitted if a newer edition ever came out. Each “Rule” is followed up with an explanation ranging from a few paragraphs to several pages. There are tips interspersed in between the pages and “Did you know…” boxes of facts and tidbits. What this book does not cover is any medical knowledge. The best part of the book is it analyzes every aspect of clerkship. Whether it’s taking caring of patients or presenting a topic, Success on the Wards outlines some of the best practices. The latter half of the book is where it shines best. The section on Oral Case Presentations and Evaluations is eye opening experience to how preceptors evaluate students. It teaches you to focus on high yield activities. Rule #115 – Avoid a verbatim reading of the patient’s write-up is a classic mistake many clerks make. Similarly, not having confident answers and not preparing and practicing your presentations are correctable problems. Furthermore, a lot of the tips (there are about 80 of them) are as valuable as the rules themselves. Tip #63 – Displaying enthusiasm regularly can have a “halo effect” on your work. 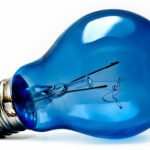 Team members may tend to view all aspects of your work in a more positive light. Despite all the good things I have to say about this book, there are a number of aspects that make this book less than ideal to read. The first is the book tends to be repetitive. Especially the first seven chapters where they review the different rotations. Most of them repeat what the last chapter said, some sections are copied and pasted from the previous chapter. 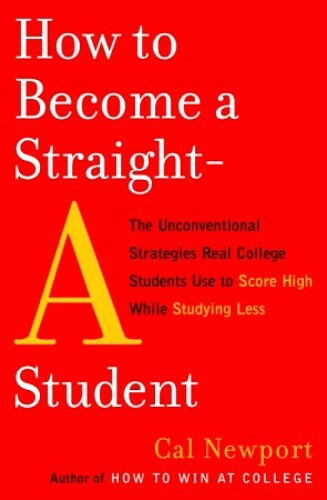 The fact that the first ten rules are pretty much identical “If you’re considering a career in X specialty, recognize advance planning can strengthen your application” takes away from strength of the book. Furthermore, the differentiation between tips and rules can be confusing, considering the tips are often times just as valuable as the rules. Combined with the fact that there isn’t a summary list of all the rules, the organization of the book is one aspect that can be improved on. Considering that the last 100 pages contains over 100 rules, the last half of book is a much better read than the first part. There is also a random section on an approach to hyponatremia that I thought was out of place. One of the unique aspects of the book is the amount of primary evidence and literature it uses. Each chapter has dozens of references that lend the book credibility. However at times the “evidence-based advice” can be disruptive to the flow and overly wordy. I believe a lot of the formatting problems arise from how the book was written. Prior to this publication, a lot of the advice given was written for another book and a lot of the new material was written independently of this. When the book was put together, the way things were worded was not always helpful to flow of the book. Perhaps later editions will resolve this issue. Compared to similar reads like How to be a Truly Excellent Junior Medical Student and First Aid for the Wards, this book is more comprehensive in breadth and depth. The other books also lack the section on getting feedback and evaluations will also help you understand how your clerkship performance is evaluated. I would recommend this book to any pre-clerkship student who has questions about clerkship and who want to get started with the right step. 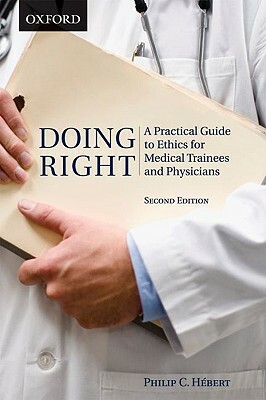 This book would be best read before clerkship but current clerks and even residents may find it helpful. The only thing is that it can be quite long so buy it early and read through relevant chapters as necessary. This book review was made possible by md2b who provided medaholic with a copy of the book to review. There are no other financial incentives.